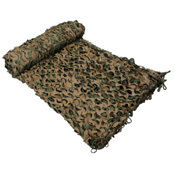 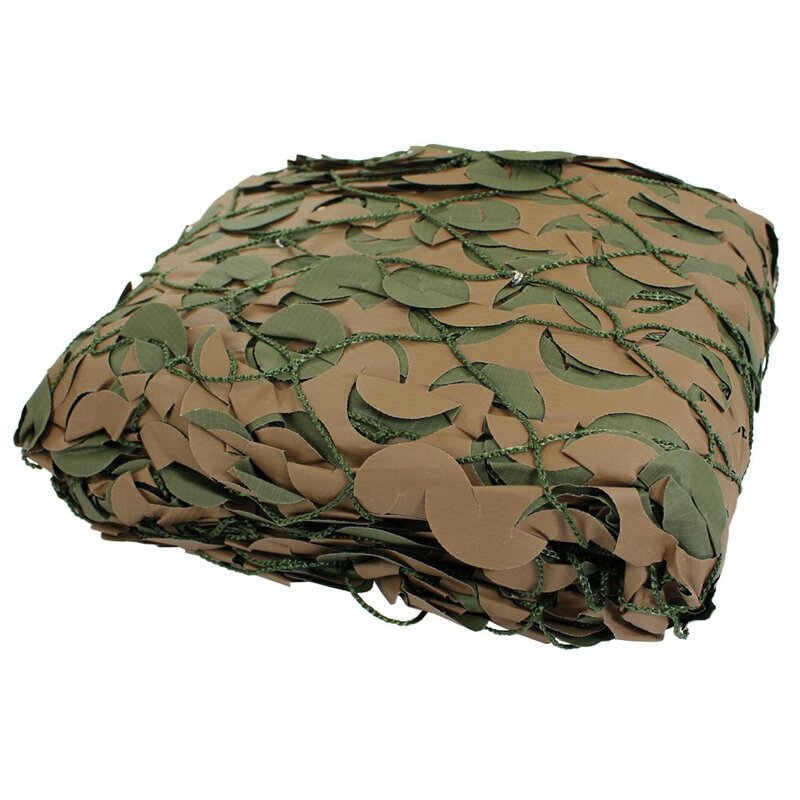 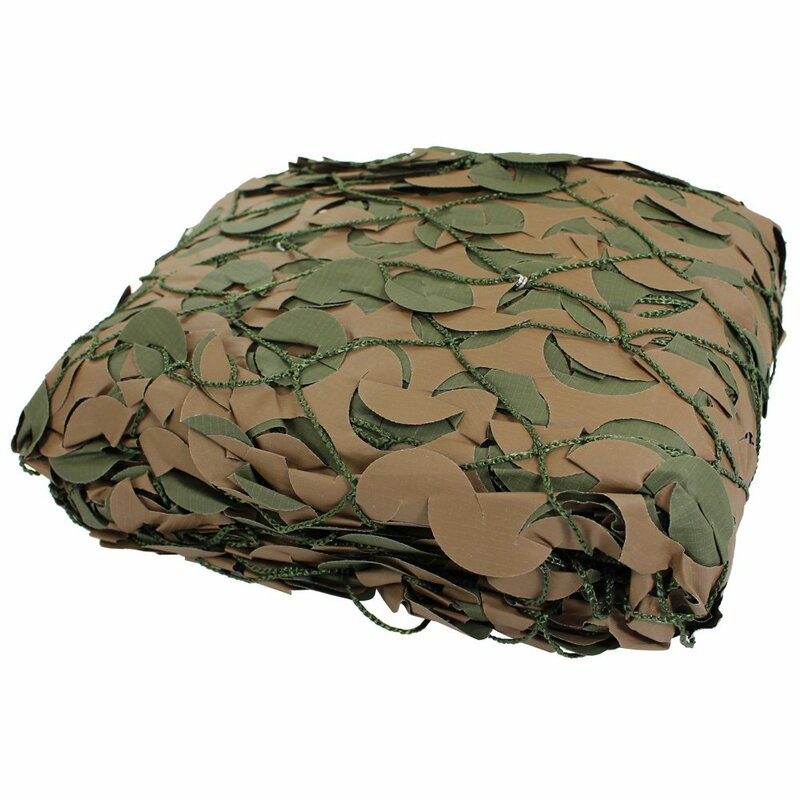 Stay concealed in the wilderness and on the battlefield with this Military Camouflage Netting from CamoSystems. This large ripstop netting comes attached with mesh netting for added strength. The reversible brown and green material is fully waterproof, and has been treated for protection against UV rays.